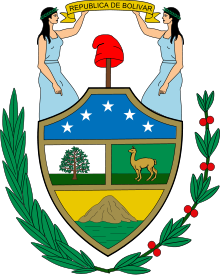 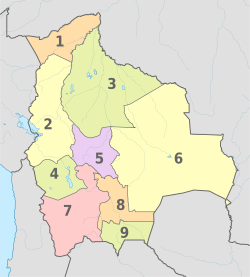 The sovereign state of Bolivia is a constitutionally unitary state, divided into nine departments. 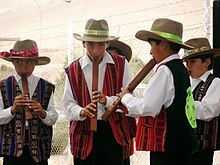 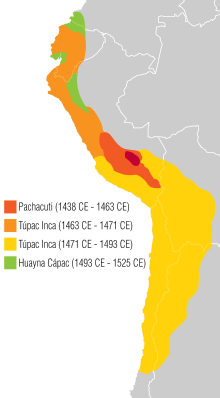 Its geography varies from the peaks of the Andes in the West, to the Eastern Lowlands, situated within the Amazon Basin. 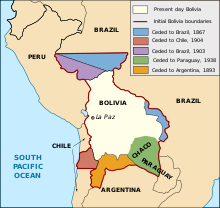 It is bordered to the north and east by Brazil, to the southeast by Paraguay, to the south by Argentina, to the southwest by Chile, and to the northwest by Peru. 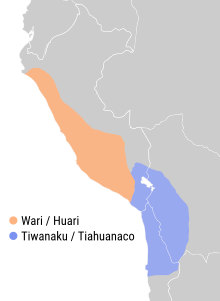 One-third of the country is within the Andean mountain range. 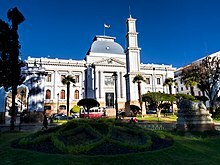 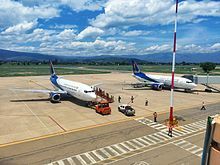 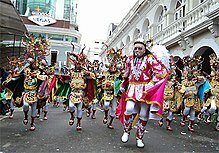 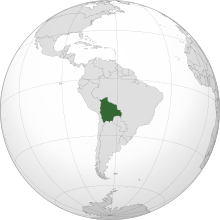 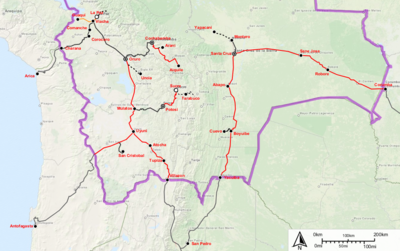 With 1,098,581 km2 (424,164 sq mi) of area, Bolivia is the fifth largest country in South America, the 27th largest in the world and the largest landlocked country in the Southern Hemisphere.